Whatever road you take, now you won’t need a separate menu for checking skills. Everybody needs skills, be it a gun-toting marine or a JRPG character who’s lost his girlfriend and now must inexplicably save the world. 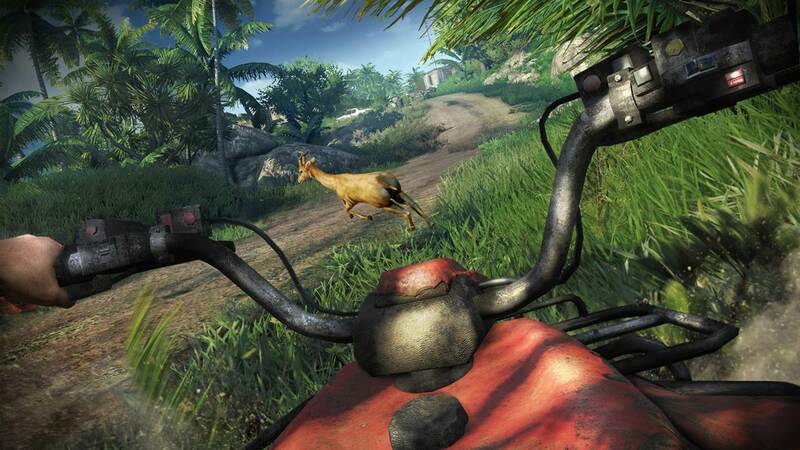 Ubisoft’s Far Cry 3, interestingly, will feature its own skill system within the confines of the single-player. And while it’s not the first FPS to do so, it’s certainly one of the more mainstream titles to attempt the same. Even more interesting is how the game chooses to present these skills. Rather than jumping into a separate menu or staring at the HUD, lead game designer Jamie Keen said in Official PlayStation Magazine that protagonist Jason will have his skills displayed via tattoos embedded in his arms. 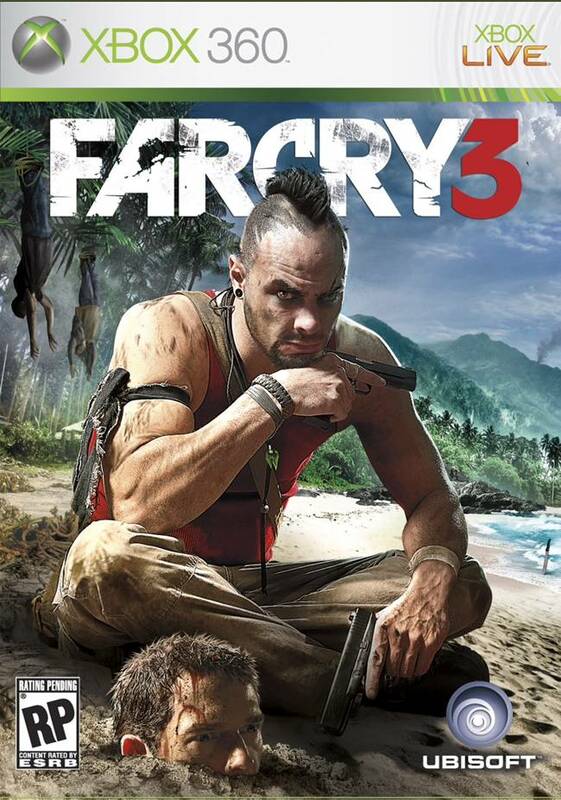 Far Cry 3 is currently slated for release on November 29th 2012 for EU/UK and December 4th 2012 for North America.